New Brighton & Hove archaeology gallery opens! You can now get up close and personal with some of the earliest residents of Sussex at the new exciting archaeology gallery at Brighton Museum and Art Gallery (situated in the Royal Pavilion Gardens, BN1 1EE). Discover the fascinating stories of the earliest residents of Brighton & Hove through the centuries, from the Ice Age to the Saxons. At the heart of the exhibition are five forensically accurate 3D facial reconstructions which reveal the faces of people whose remains were found locally, as well as two from human species living in Europe in the Ice Age. Using modern scientific technology, research into the lives of these people has discovered a wealth of mystery, drama and tragedy through childbirth, witchcraft and possibly murder! Now for the first time you can see what they looked like and learn their real-life stories. 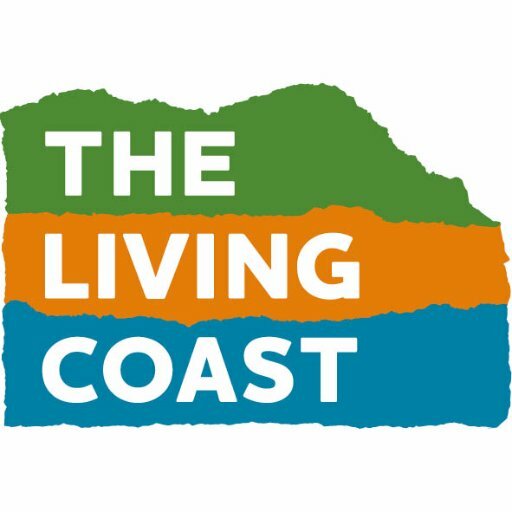 The Living Coast is proud to be a part of the new gallery, through a display case exhibit, promotion in new audio-visual films, and an expert video interview in the ‘science corner’. The brand-new gallery has been designed to appeal to families and children, as well as students and people interested in archaeology and history. Named after its major benefactor, ‘The Elaine Evans Archaeology Gallery’ is the first new gallery devoted to ancient history in Brighton & Hove for over 20 years, following a public petition from the Brighton & Hove Archaeology Society (of which local resident Elaine Evans is an active member). The Elaine Evans Archaeology Gallery opens on Saturday 26th January 2019.